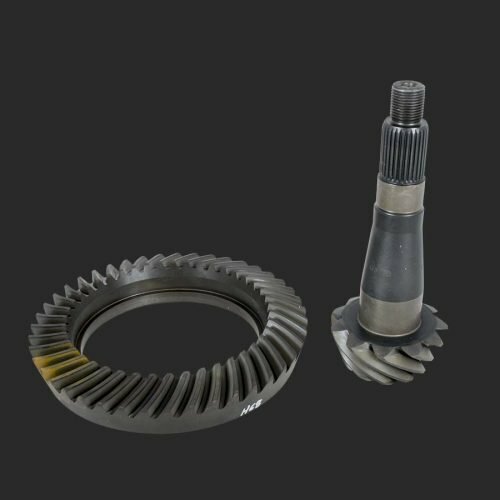 Strange Engineering only uses the highest quality gears available from U.S. Gear or Motive Gear for the Mopar 8 ¾” 742 & 489 centers. 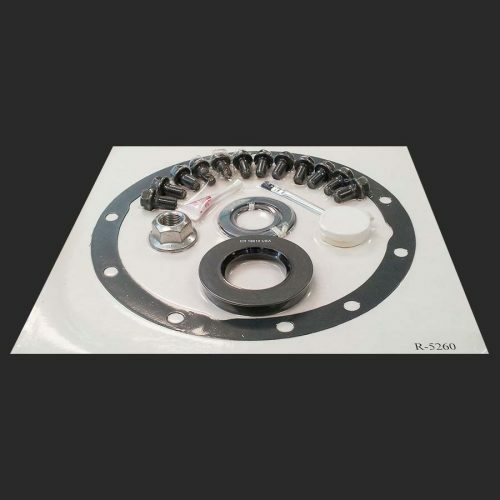 The 8620 pro street gears provide excellent life for circle track, street and some drag race applications. 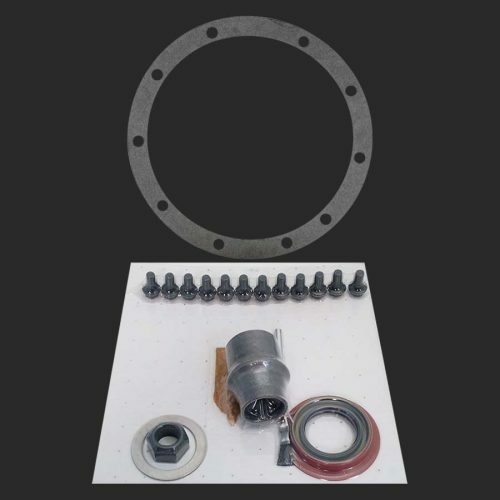 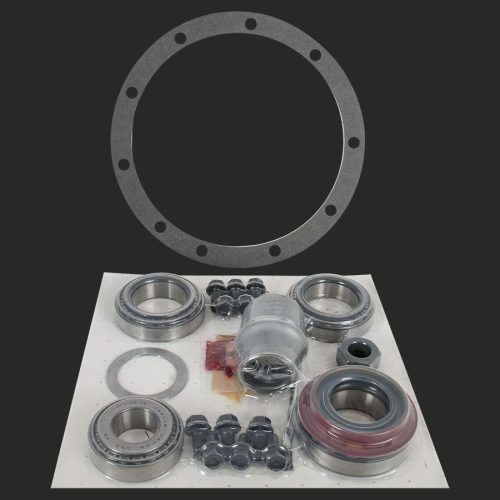 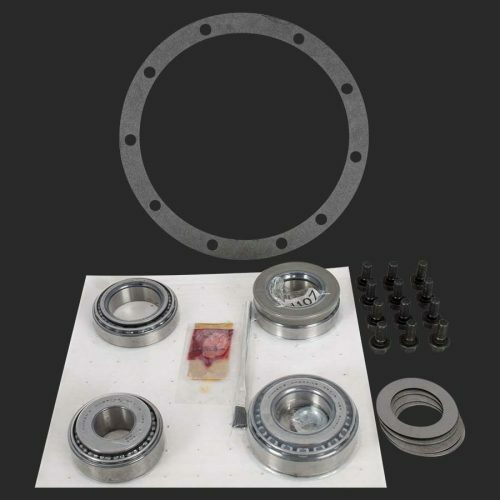 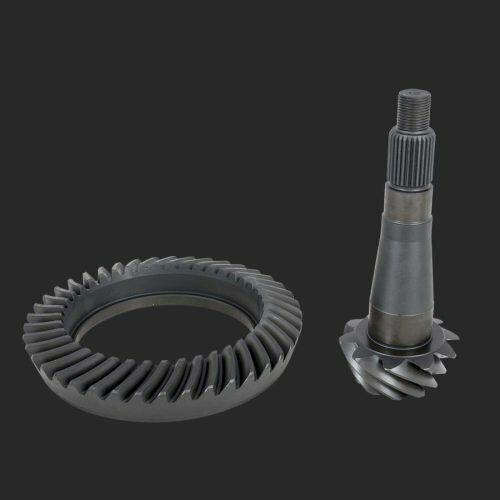 When investing in a new ring and pinion, it is important to use new bearings, seals, ring gear bolts and other essential installation components. 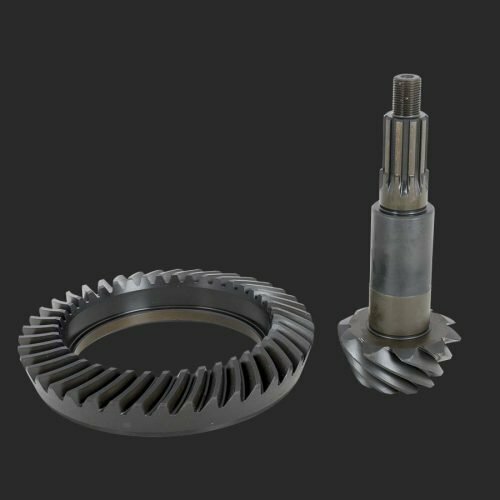 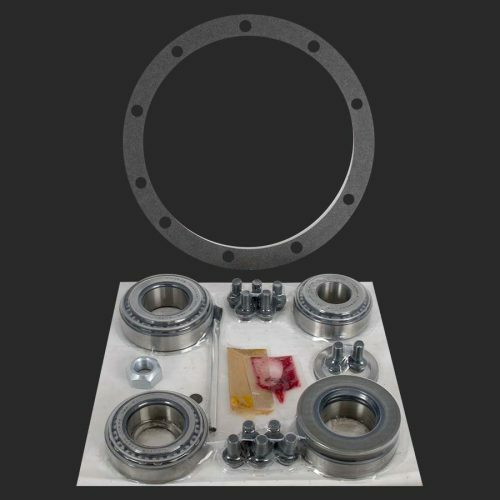 Strange offers a wide selection of installation kits to compliment the line of gears.